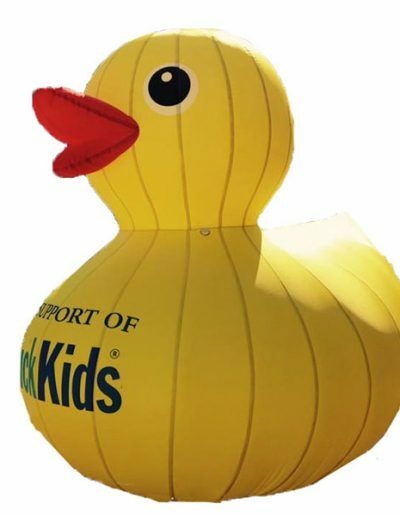 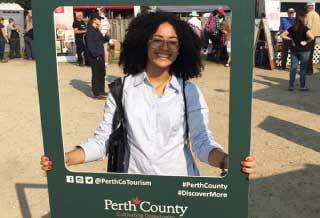 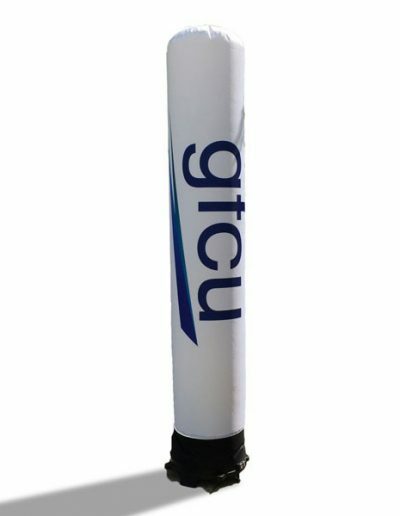 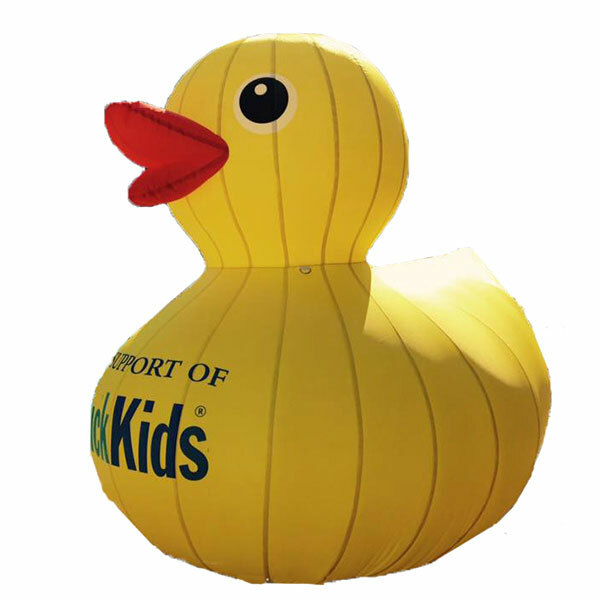 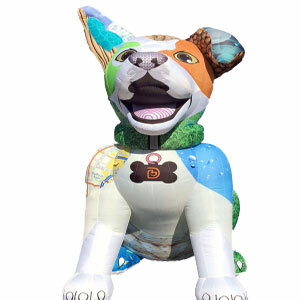 A revolutionary tool in the marketing industry, inflatables to capture the eye and imagination of guests at your community event, or business clients at your expo. 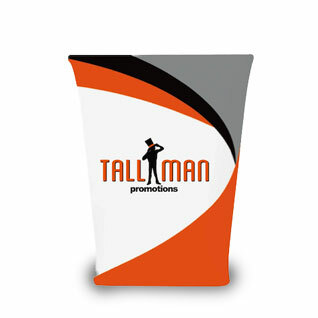 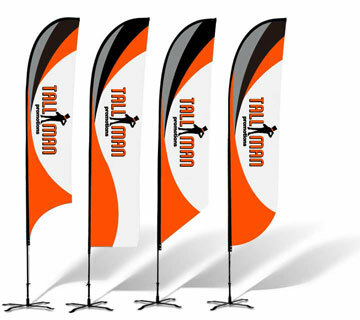 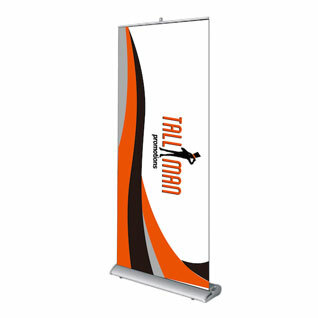 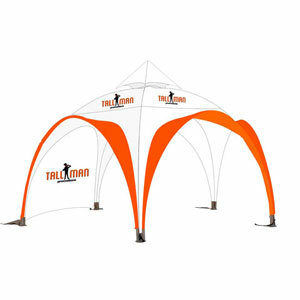 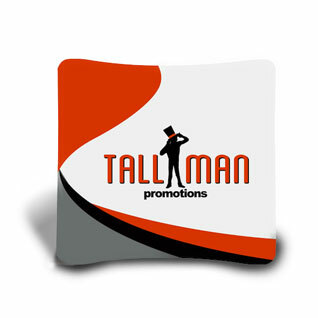 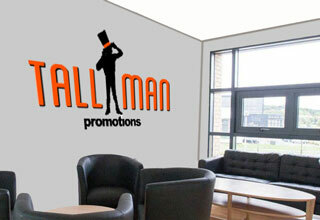 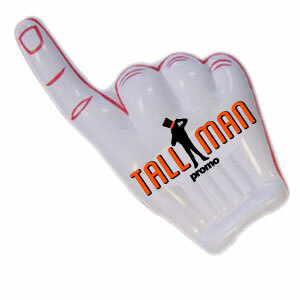 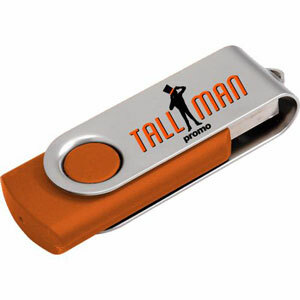 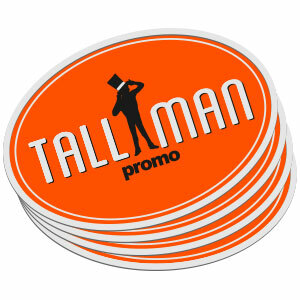 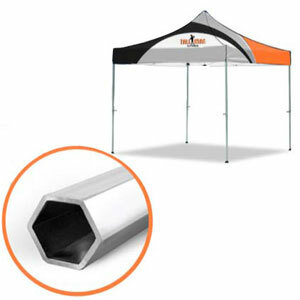 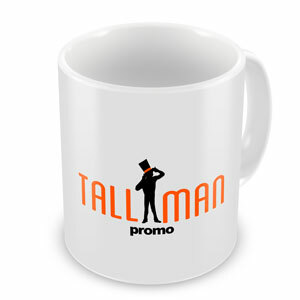 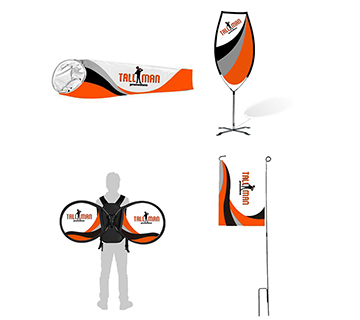 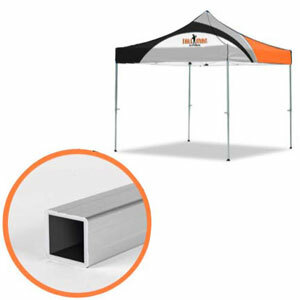 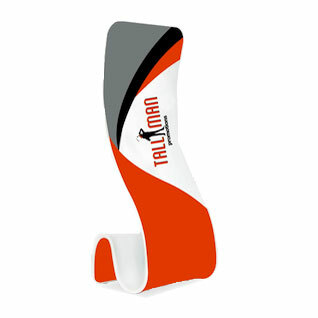 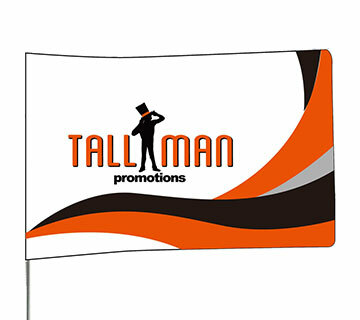 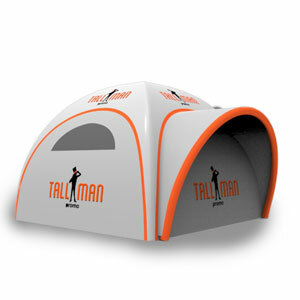 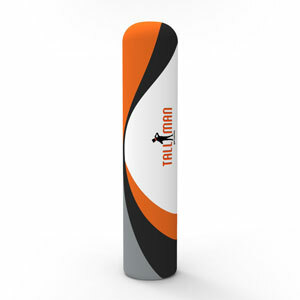 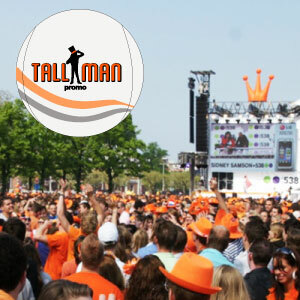 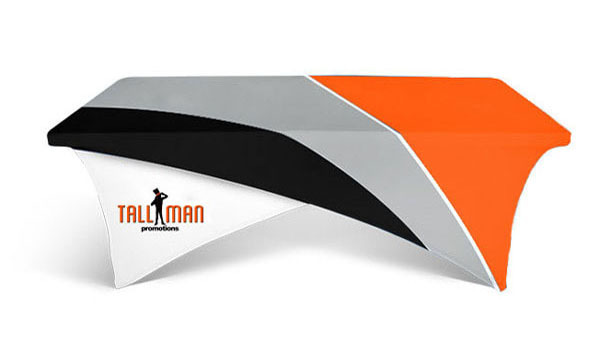 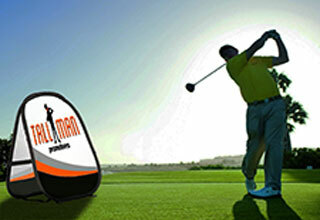 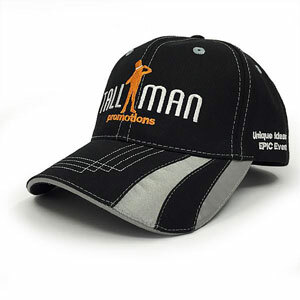 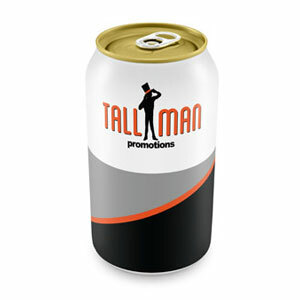 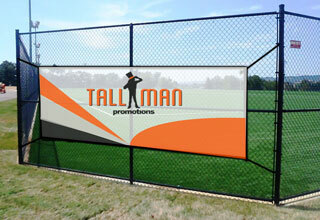 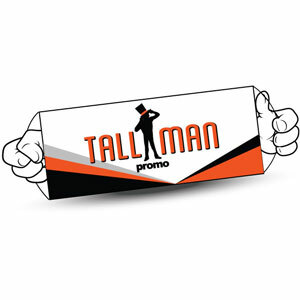 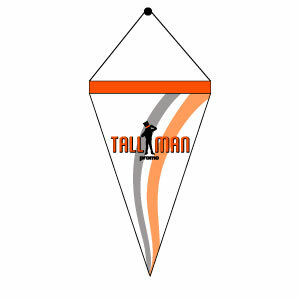 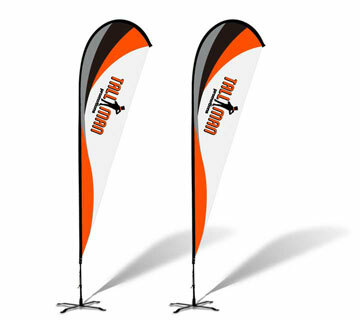 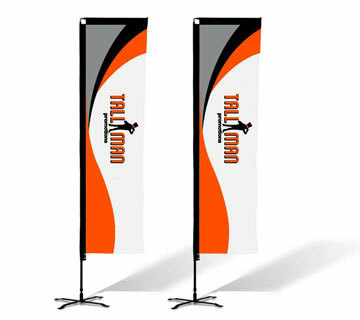 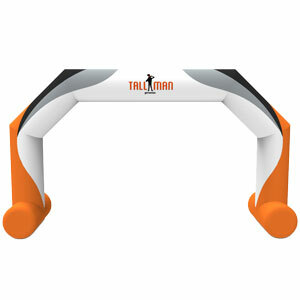 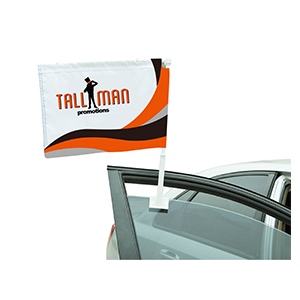 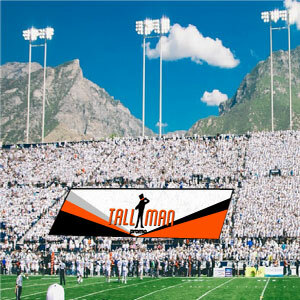 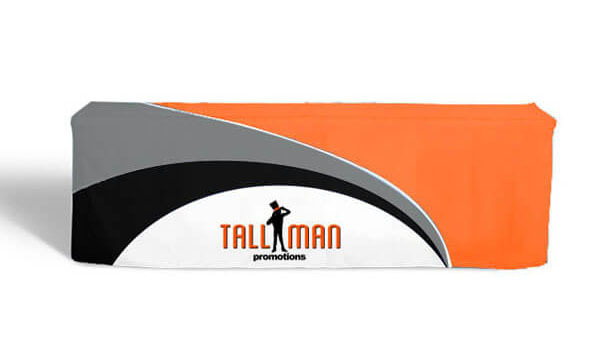 TALLMAN.PROMO prides itself on being an industry leader in creating inflatables – arches, domes, signs, you name it, we have worked on it for a client. 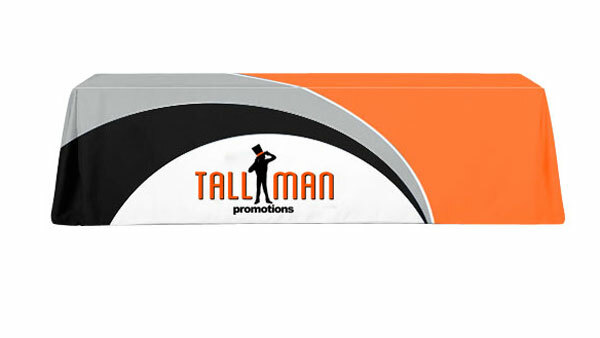 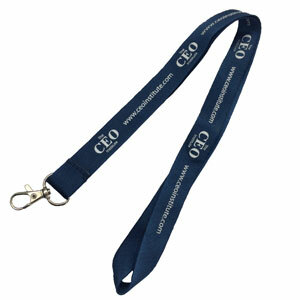 They are a big way to make a big impression. 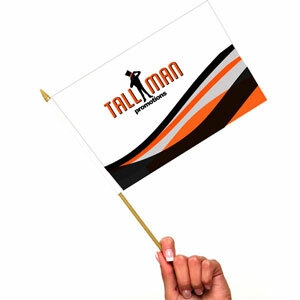 Our experience has helped clients around the world bring flair to some amazing events. 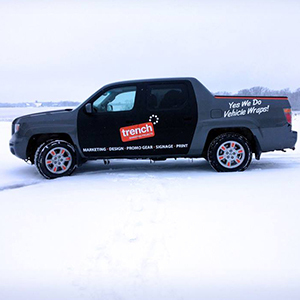 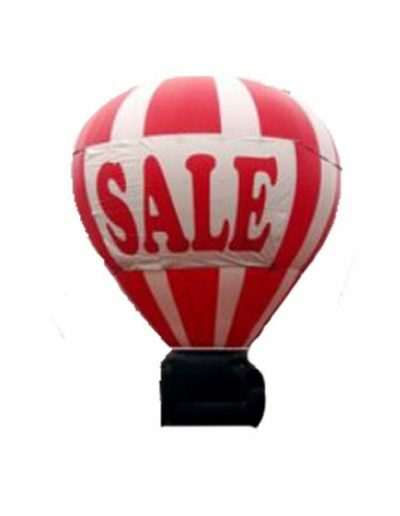 It’s a different sort of marketing, so don’t hesitate to give us a call and we can walk you through the steps, provide details of past success stories and decide if this is the right avenue for you. 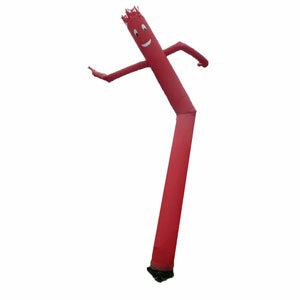 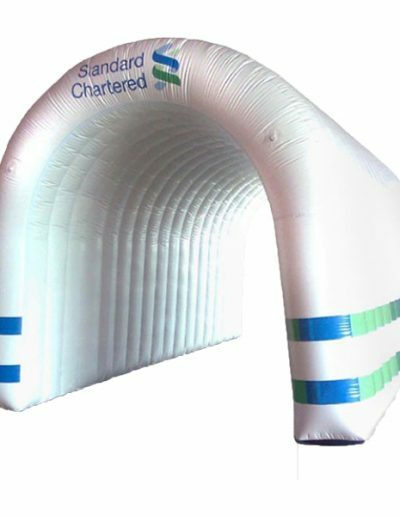 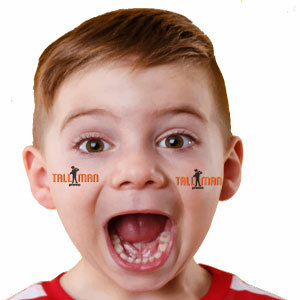 Send us a picture of an example of the inflatable you are trying to recreate, or describe what you want. 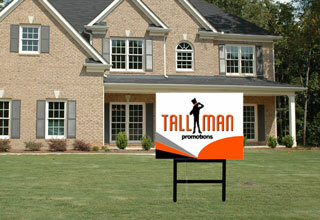 We will get you what you want. 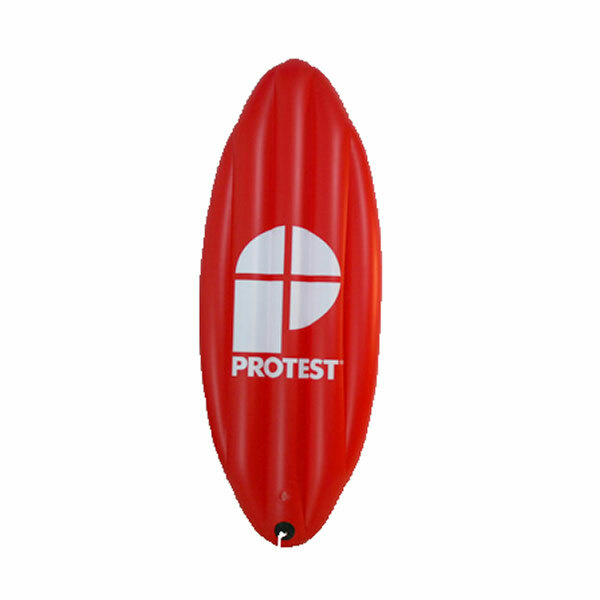 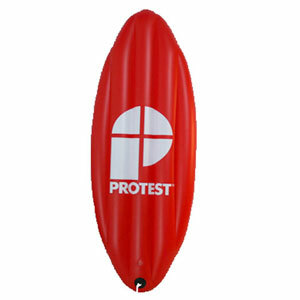 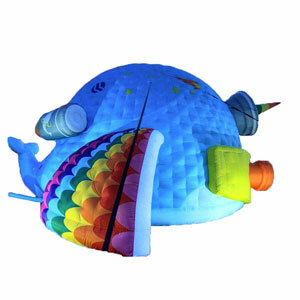 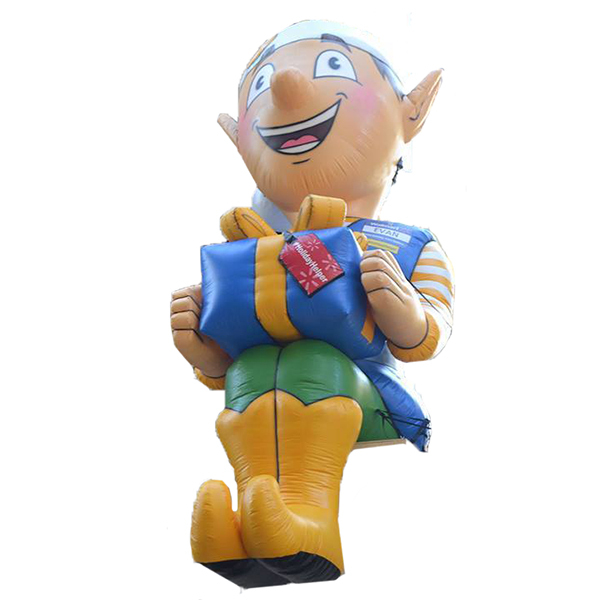 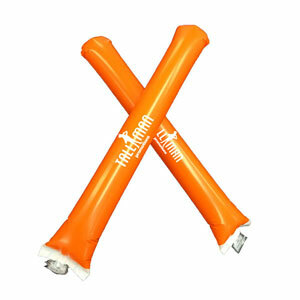 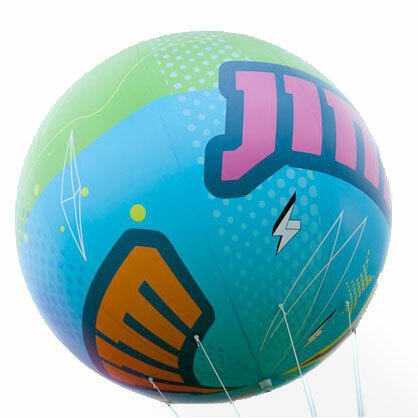 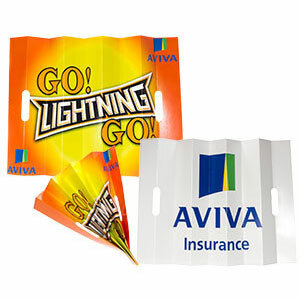 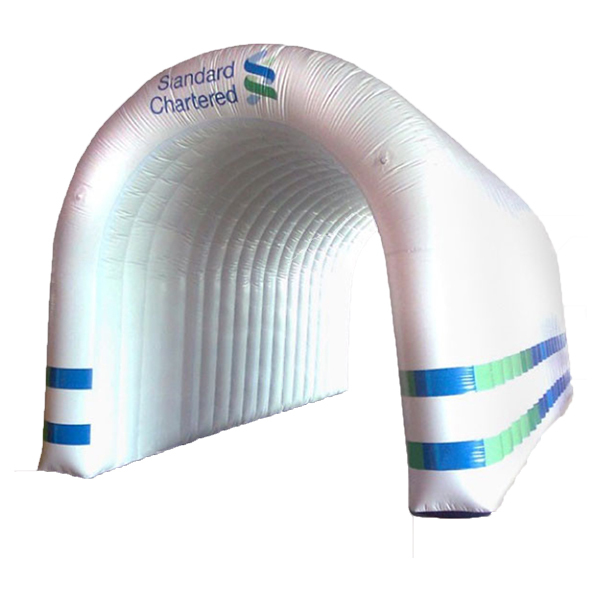 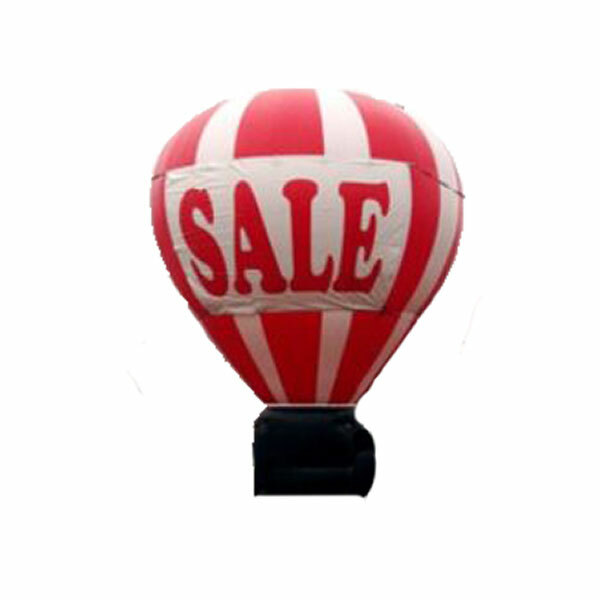 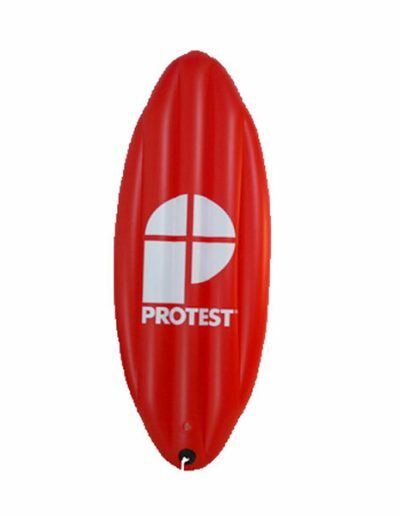 Colours, size, shape and message are the most important parts to your inflatable. 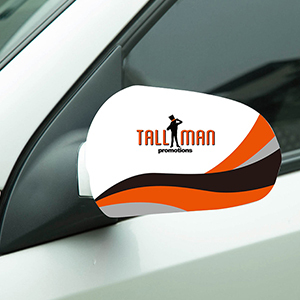 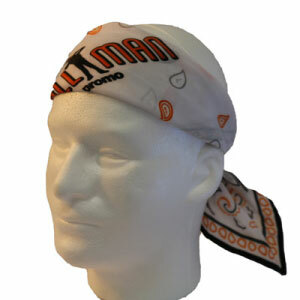 With this combination you will stand out at any distance. 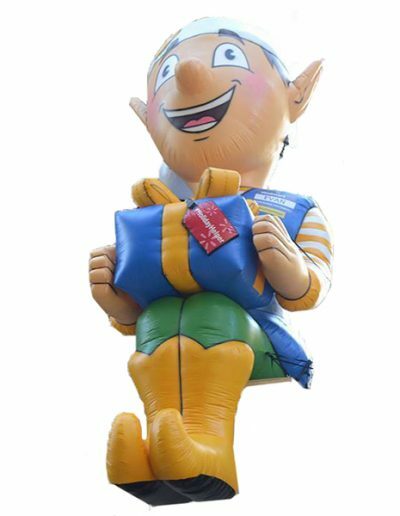 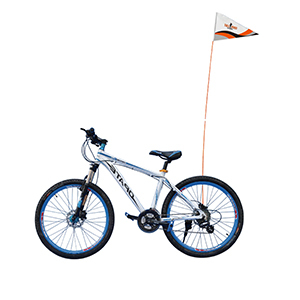 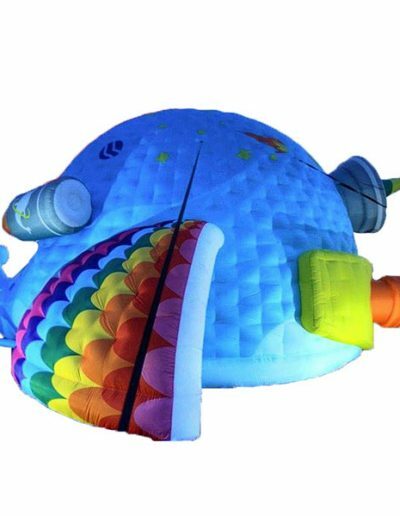 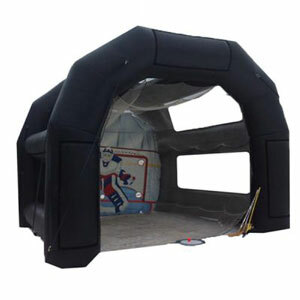 Check out our website, including our gallery above for unique and epic inflatables we have created for our clients.